Charlton Minicoaches Ltd has been offering reliable and affordable minibus and minicoach hire throughout West Lancashire since 1997. Over the past 20 years we have built up an excellent reputation with local councils, schools, universities and many other local organisations thanks to our efficient and quality service. 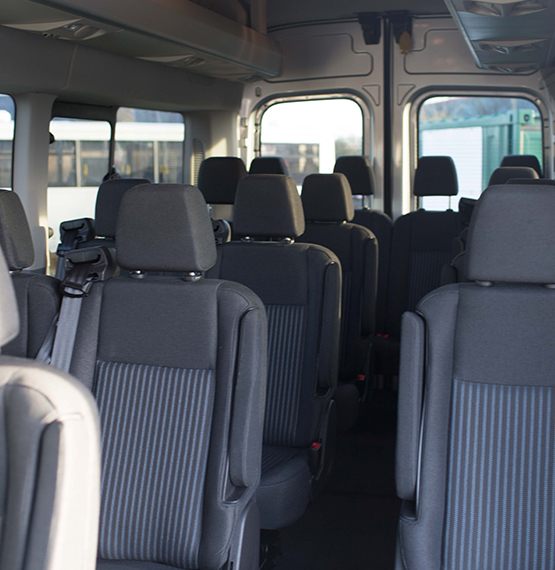 We have a fleet of fully-tracked wheelchair accessible minibuses and minicoaches ranging from 10 to 33 seats, all of which are well maintained to industry standards and seat-belted, with the majority of our minicoaches also being air-conditioned for the comfort of our passengers. All of our vehicles are driven by qualified and experienced uniformed drivers; all of which have been CRB checked for your safety and who are always happy to help with any questions that you may have. We also offer a fast and professional booking service at all times, ensuring that you receive a stress free service from start to finish. If you would like more information about our transport services or would like to get in touch for a quote then please call 01695 580800 or fill in the enquiry form on the Contact Us page. We have a fleet of fully tracked, well maintained, wheelchair accessible vehicles ranging from 10 to 32 seats to cater to your transport needs. 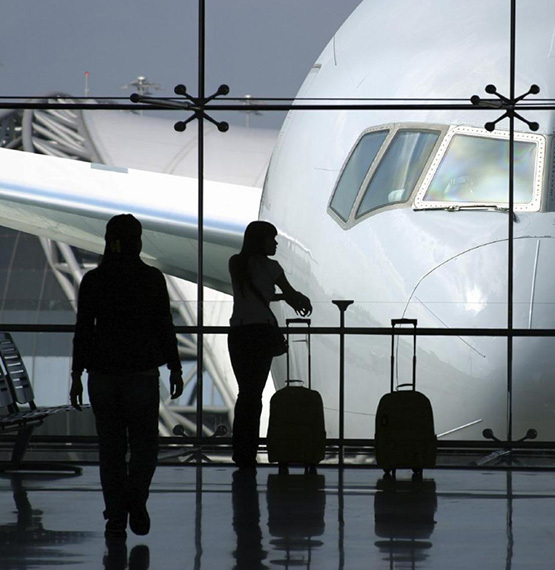 We offer a 24 hour airport transfer service and provide transport to all UK airports. Get in touch today to book your airport transport. Whatever the occasion Charlton Minicoaches Ltd are happy to transport you and your party. Get in touch today for a no obligation quote. Charlton Minicoaches have extensive experience in the passenger transport industry and will cater for all your transport needs. 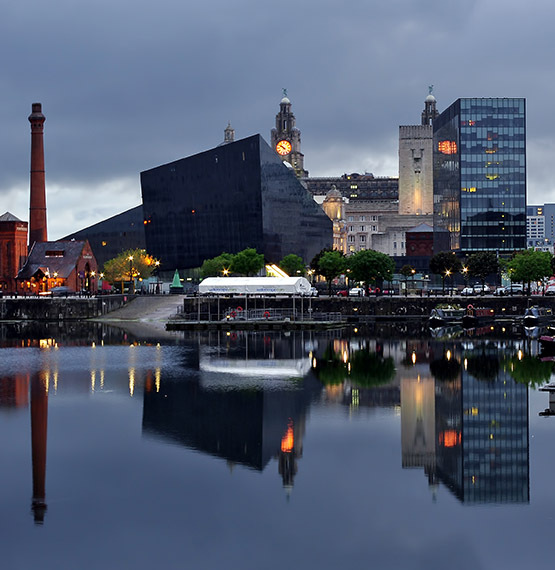 We have been providing mini bus and minicoach hire in the North West of England for over 20 years and our proprietor Martin has over 30 years experience in the transport industry. Charlton Minicoaches are committed to providing a reliable efficient and quality service every time and are proud to have so many happy customers meaning that a lot of our work comes from recommendations and repeat custom. 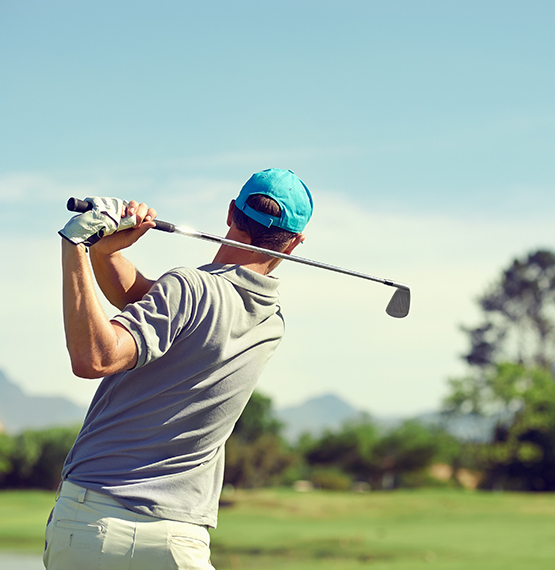 Our fleet of seat belted air-conditioned vehicles are maintained to strict industry standards meaning they are inspected every 8 weeks in line with government guidelines and are fully insured to carry passengers. All of our vehicles have 24 hour GPS tracking so that we know where your vehicle is at all times giving you complete piece of mind. All of our vehicles are now fitted with CCTV ensuring both our passengers and the drivers safety at all times. All drivers have been subject to a full enhanced CRB check with us also regularly carrying out driving licence checks to ensure your safety at all times. We are affordable and competitively priced and can cater our transport services to your needs and budget. As a small primary school we have regularly used Charlton Minicoaches to transport our children and staff on educational visits. We have found all their staff extremely helpful, polite and reliable, and their prices very reasonable. I would certainly advise other schools who are planning educational visits to contact Charlton Minicoaches. A friendly, reliable and courteous service who is always prepared to go that extra mile! Great service, great prices. I would recommend Charlton Minicoaches – they’ve never let us down. Brilliant, reliable and most importantly very safe! We would be delighted to recommend Charlton Minicoaches whom we’ve used on numerous occasions. Always punctual, reliable, and friendly. Nothing is too much for the staff, very flexible and happy to help / accommodate individual requirements. Just would like to say thankyou very much for Saturday night, the driver and service was fantastic, arrived on time to pick up and drop off at the venue, very pleasant driver too.